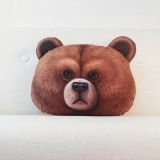 Dongguan Yangcheng Toys Co. Ltd..
China Manufacturer with main products:Custom stuffed toys , custom corporate mascots , doll dolls , pillow pillows. 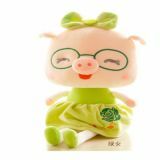 Dongguan Yangcheng Toys Co. Ltd.. 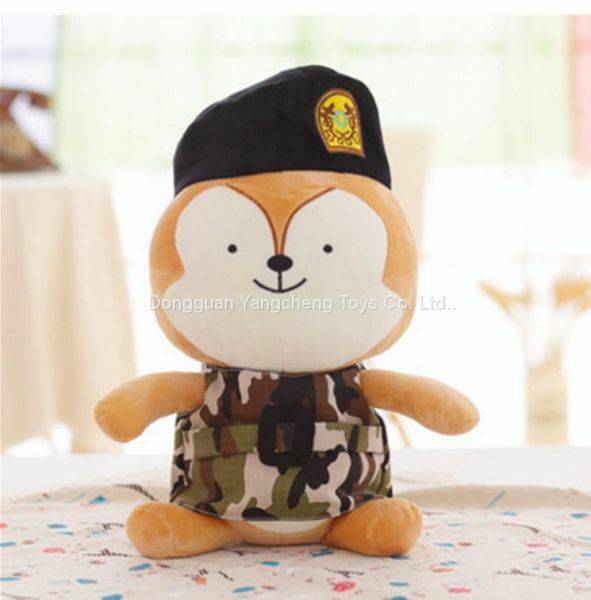 Specially customized plush toys, various types of toys, dolls, dolls, Custom toys(plush dolls, dolls, anime toys, corporate mascots, gift toys, Zodiac toys, plush pendant, mobile phone pendant, pillow, neck pillow, warm hand pillow, pillow, cushion, backpack, wallet, cross bag, plush pen bag, holiday gift gift , hand dolls, baby toys, pet toys) and other plush products. 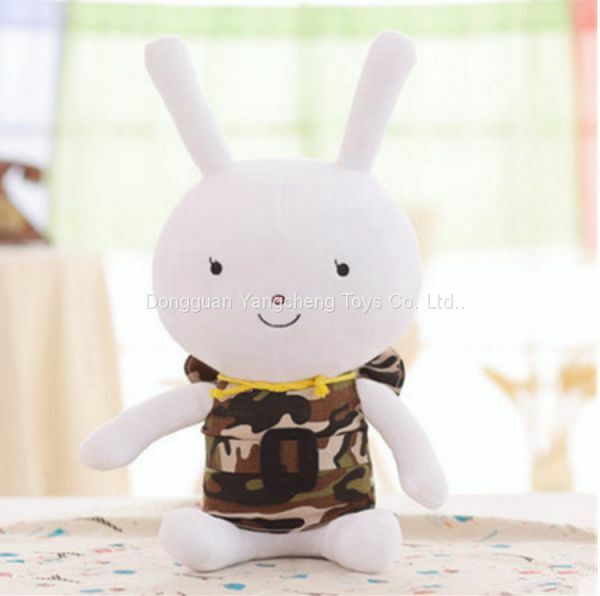 Dongguan Yangcheng Toys Co. Ltd.. Specially customized plush toys, various types of toys, dolls, dolls, Custom toys(plush dolls, dolls, anime toys, corporate mascots, gift toys, Zodiac toys, plush pendant, mobile phone pendant, pillow, neck pillow, warm hand pillow, pillow, cushion, backpack, wallet, cross bag, plush pen bag, holiday gift gift , hand dolls, baby toys, pet toys) and other plush products. Artie! Company designers in the absence of physical samples can be based on the picture scientific accounting, valuation, the final price to be sampled to determine. A. Sample by picture. Customers only need to provide pictures or PDF, AI and other design documents to design and develop model production. B. Sampling by client model. The material used for physical proofing is generally available on the market, and there may be subtle differences such as color difference and fabric style. 2, proofing fees: General samples charged 300-500 yuan, the number of large goods up to 1000 PCs can be refunded model fee. 3, sample time: 5 to 7 working days after the receipt of the template fee. 4, the sample process: first according to customer requirements to produce the initial sample, after the shape is confirmed, then make the correct template for customer confirmation, until satisfactory! The deposit and model can be confirmed after the production of large goods. 1, payment method: 30 % deposit, after the acceptance of 70 % of the payment after the shipment. 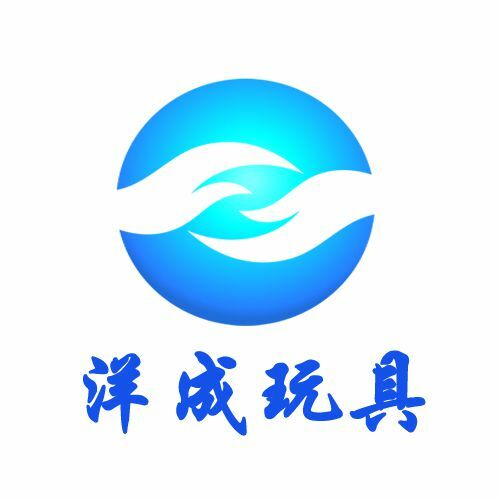 3, quality assurance: the factory production process to implement full inspection, support customers before shipping inspection, third party inspection and other inspection methods. 4, logistics: support for various logistics shipments. 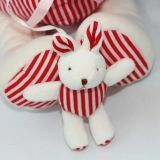 5, product testing: can export European and American standards through CE, EN-71, ASTMF 963, CPSIA and other toys! 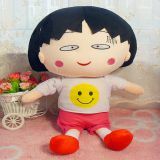 To Dongguan Yangcheng Toys Co. Ltd..
Children's dolls, stuffed dolls, custom mascots, dolls, dolls, figures, and designs. 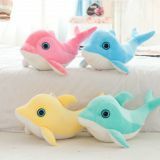 Plush toys, sharks, whale dolls, custom processing, production, export quality. 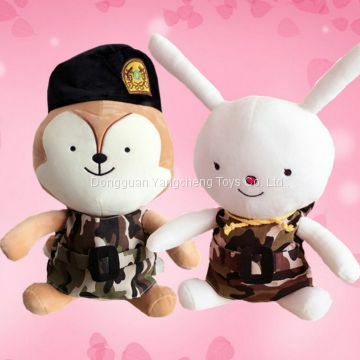 INQUIRY ABOUT Doll doll large rabbit stuffed doll custom enterprise mascot wedding gift super soft comfortDongguan Yangcheng Toys Co. Ltd..